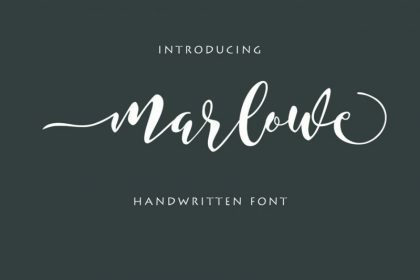 This is simple beautiful font with classy taste, come with script and sans serif (All Caps) font variations, opentype feature such as ligatures. 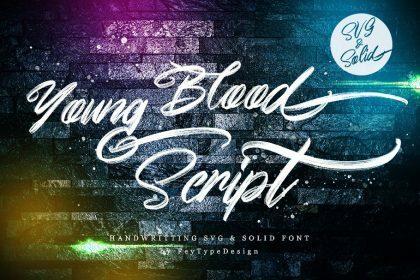 The font duo is perfect for photography, and many other design project. 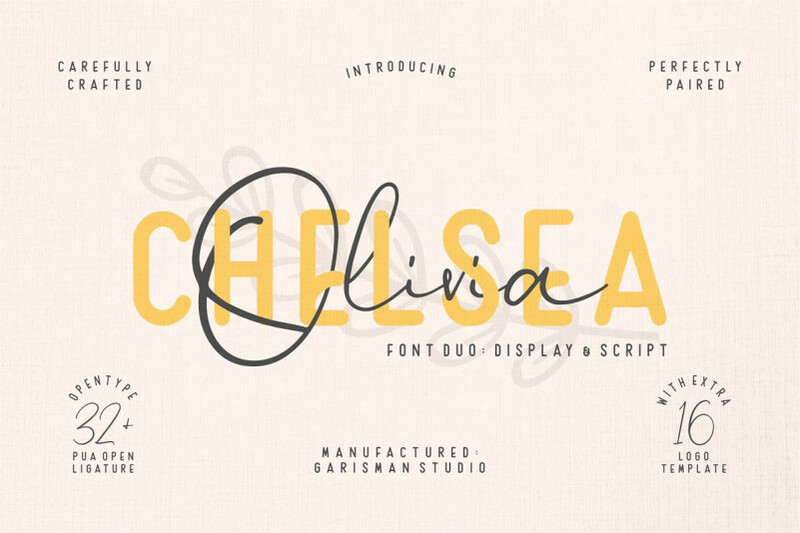 Introducing Chelsea Olivia Font Duo. 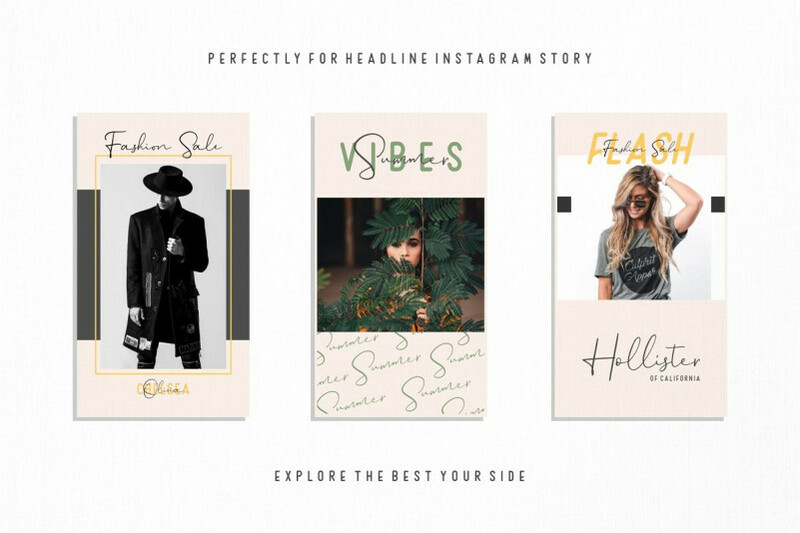 It is design and shared by Garisman Std. 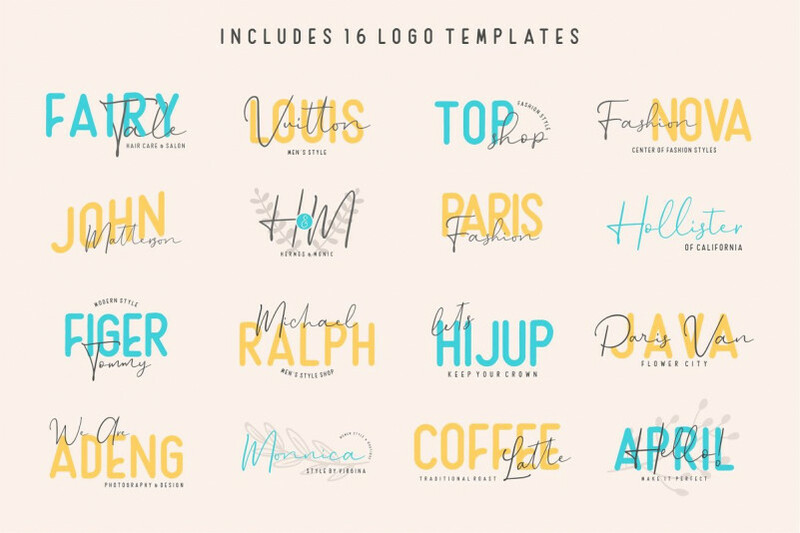 A warm duo of fonts in front of you! This is a super duo with lots of ligature. 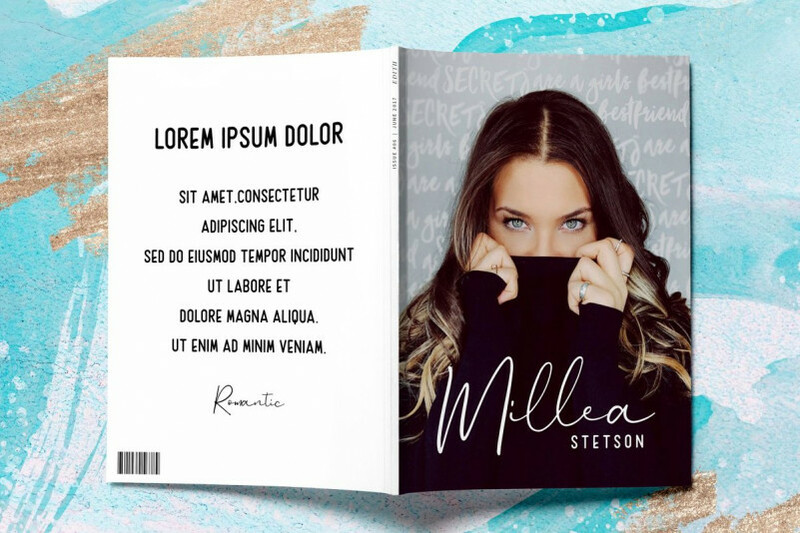 This is perfect for logos (including 16 pre-made logos and you can edit them again), wedding invitations, easter, posters, business cards, logos, headlines, Instagram stories, youtube stories, book cover, poster promotion and many more! 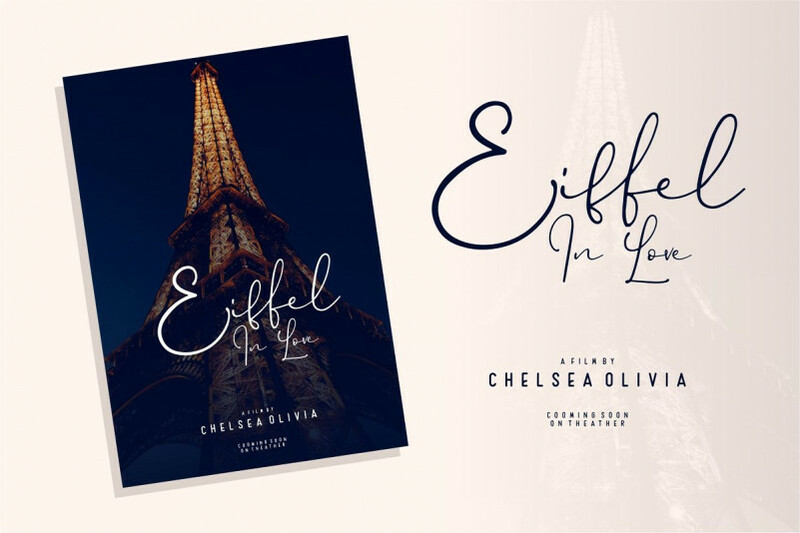 Get the best pairing fonts with Chelsea Olivia! 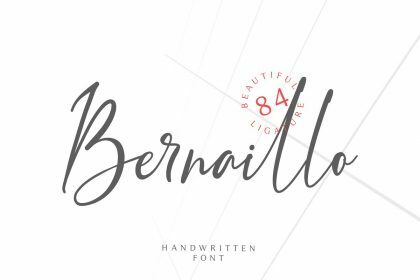 This is the demo version free for personal use, please download and enjoy, or can search more similar fonts on befonts.